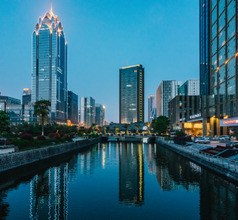 Being a busy port on the Hangzhou Bay to the south of Shanghai has made Ningbo City one of the most popular tourist destinations since ancient times to date. 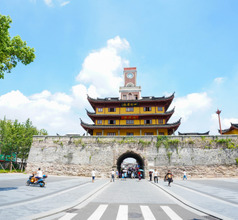 Its picturesque scenery and proximity to the 5A category Putuoshan Range is the reason why the city has evolved into a wonderful blend of ancient historical sites and modern urbanization. The Xinjiang Bridge on the confluence of three rivers, including the Yangtze stands witness to the inflow of overseas visitors over the centuries. The 1,700-years-old Asoka Temple is a popular tourist attraction with its rare Buddhist artifacts. Especially notable is the statue of Sakyamuni Buddha. 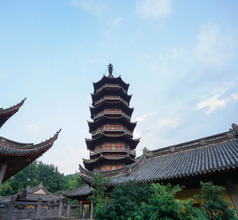 Other ancient relics in the city are the 1,600-years-old Tiantong Temple, Baoguo Temple, Tianfeng Pagoda, Qita Temple, Xiantong Pagoda, and the Tang Dynasty Drum Tower. The Tian Yi Library is a beautiful ancient building with courtyards and gardens. It has a large collection of ancient artifacts and historical manuscripts that showcase the history, culture, and prosperity of the region. 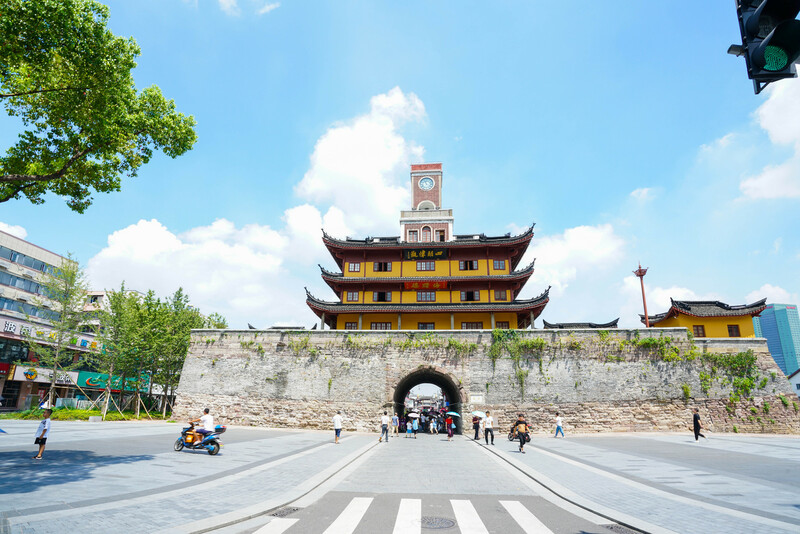 The Old Bund (also called Laowaitan), although called “old” is one of the most Western localities in Ningbo City. 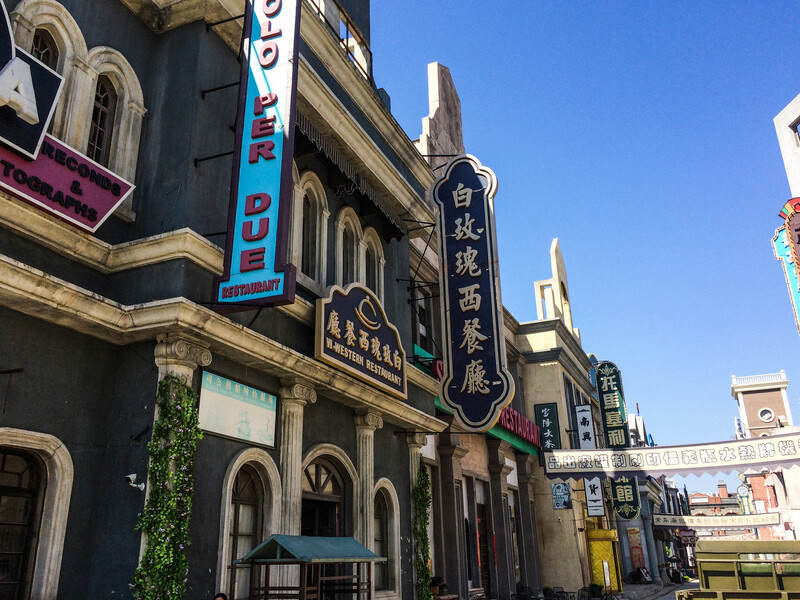 It has boulevards lined with British, French, Dutch, and German-style houses and built in the 1930s and 1940s, showing that westerners not only visited Ningbo but also lived there for a while. This area is now well-known for its nightlife. It has countless bars, nightclubs, lounges, etc. where domestic and overseas tourists hang out. 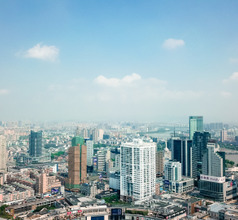 Being a large urbanized city, Ningbo has excellent accommodation for tourists. 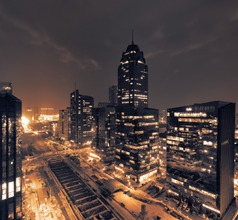 A majority of the star hotels are located in the Yinzhou, Jiangbei, and Haishou urban areas. 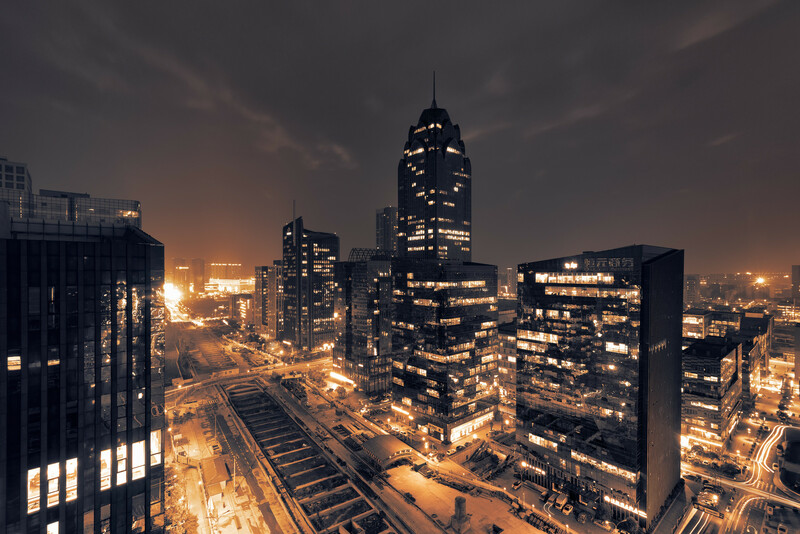 In fact, with so many splendid tourist attractions around the city, it has a well-honed hospitality and tourism culture that makes visitors feel welcome. They offer top class amenities like airport shuttle service, concierge service, 24x7 restaurants and bars, swimming pools, in-room dining, daily housekeeping, laundry, etc. 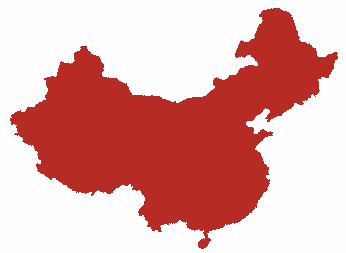 Ningbo City also has numerous lodges, budget hotels, and youth hostels that provide low-priced accommodation. They have clean rooms and a few basic amenities and are usually located near public transport terminuses. 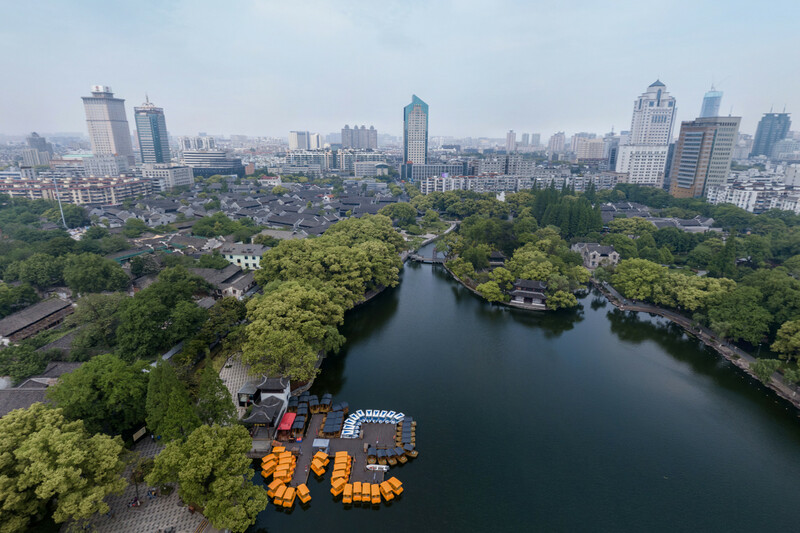 The city of Ningbo has received and welcomed visitors from the West since ages. Hence, many of the locals speak English, not just those who are involved in the tourism business. There is a tourist-friendly environment that makes one feel safe and relaxed. 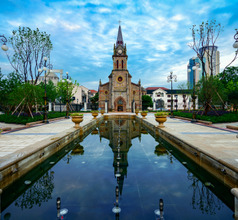 Unlike many other cities in China, Ningbo is a perennial tourist destination. On the outskirts of the city in the north are many lakes with the most fascinating scenery. 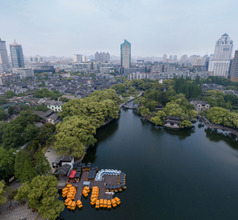 They include the West Lake, Tai Lake, Jiulong Lake, and the Dongqian Lake with their own special ecosystem and beautiful surroundings. 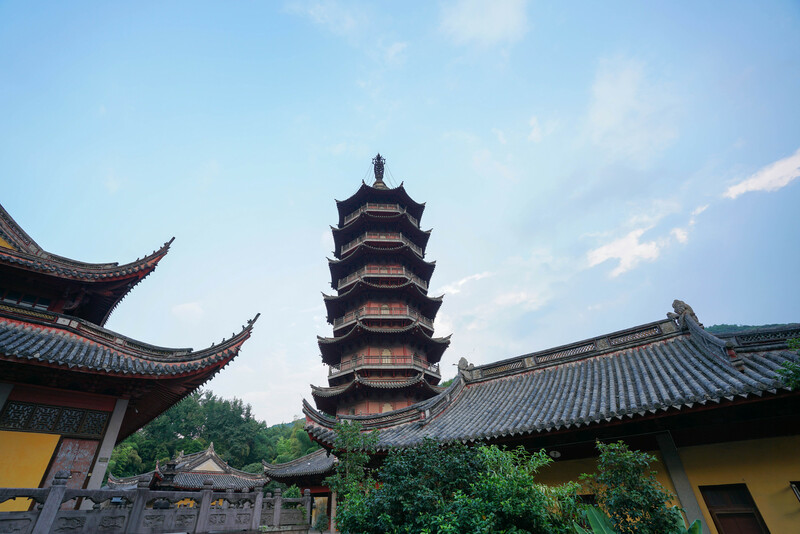 Tourist attractions like the Yandang Mountain, Jiangxia Park, Jiufeng Mountain, etc. are a bonanza of waterfalls, ponds, pavilions, ancient temples, caves, rock formations, snow-capped peaks, and more. The city is also known for its yoga and Tai Chi classes. 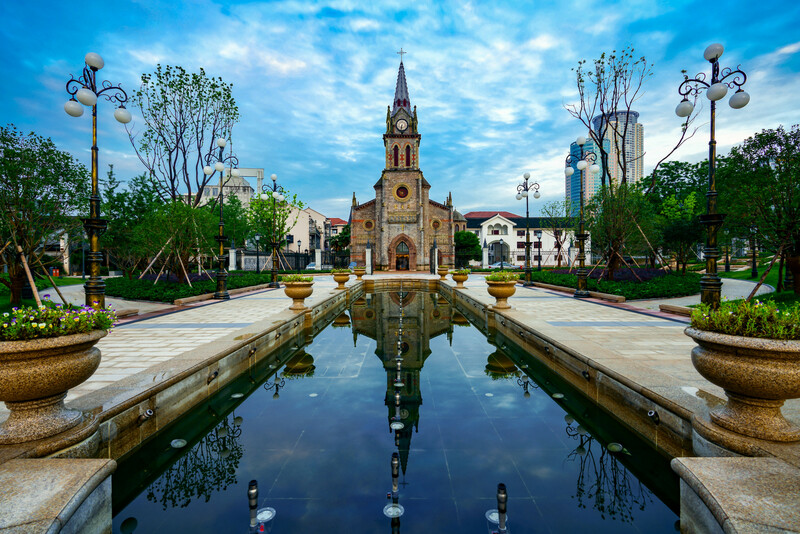 Ningbo City is dotted with many beauty and therapy spas. Hence, it is considered one of the most relaxing tourist cities in the region. These activities are a welcome diversion after the hectic sightseeing tours on the mountains. 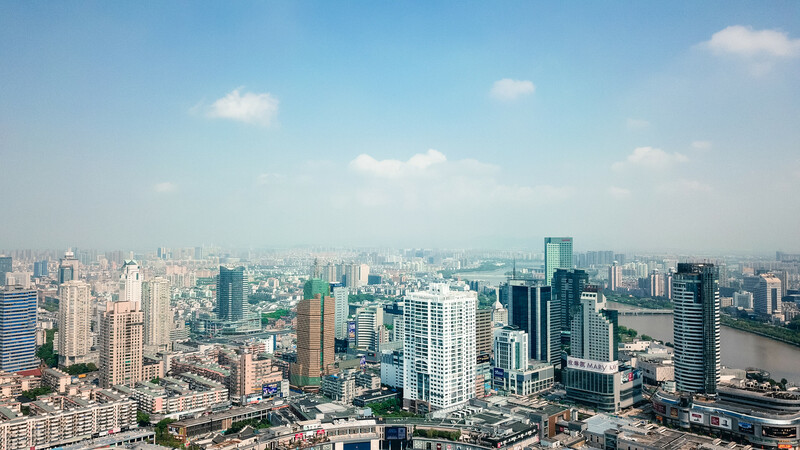 Ningbo Lishe International connects to 38 local airports and sees some 16 airline companies. Besides that, it has connections to Bali, Korea, Taiwan, Singapore, etc. It is 15 km southwest of town. Metro Line 2 has a station at airport, linking it to the city. Taxi takes 30 minutes to reach downtown. Free airport shuttle is available to Airport Bus Stop from where Bus lines 1-6 access all parts of the city for under RMB60. 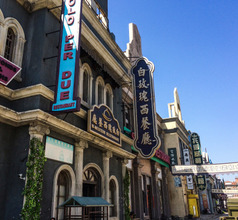 The star hotels serve International fare to satisfy the palate of a large number of overseas tourists. 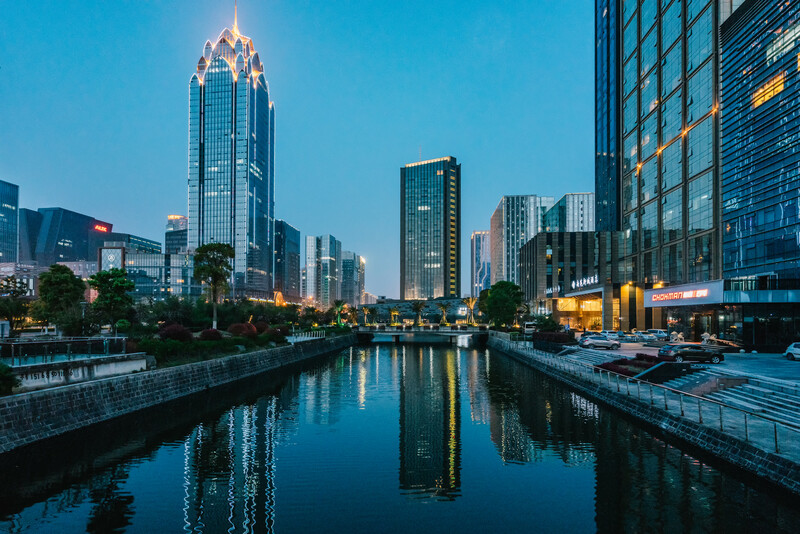 Adventurous foodies will love visiting Ningbo City. It has its own unique cuisine consisting of seafood and meat that is either steamed, roasted, or stewed. Food streets like the Shipu Seafood Corridor near Xinhua Road serve some of the best local delicacies. The most popular local dishes of Ningbo City are Tangyuan (osmanthus soup with sticky rice dumplings), dry river eel, yellow croaker with sea cucumber, fried lichen cubes, fried goose liver, fried yellow croaker, Ningbo Shansi (eel slices), croaker with pickled cabbage, etc.